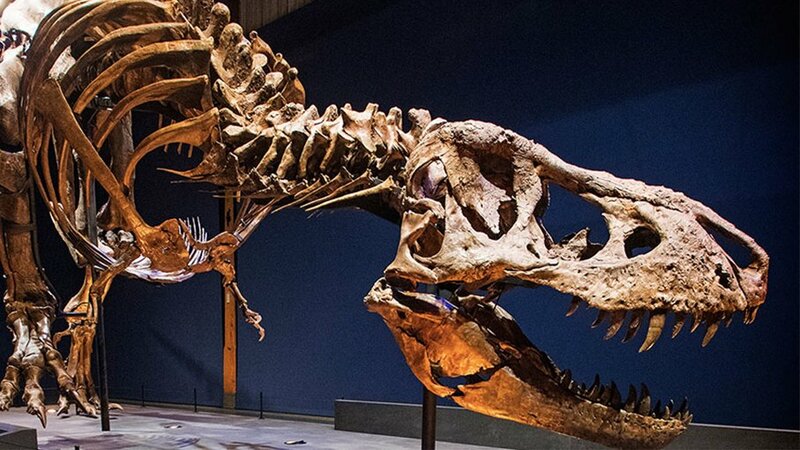 Since the fall of 2017 one of the most complete skeletons of T. rex is looking the Dutch ferociously in the eye. Her name is Trix. She’s a 12 meter long lady, and woken from her 67 million year long sleep by a team of Dutch and American archeologic investigators. Expedition T. rex tells the wonderful story of how this all came to be. It’s about something that begins as a dream, that grows into a plan, is heading for disaster but eventually leads to an unimaginable success. The T. rex skeleton can be visited in Naturalis Biodiversity Centre in Leiden since september 2017.